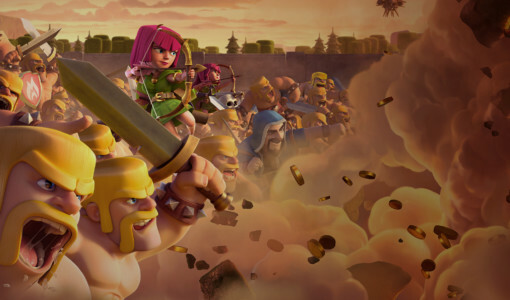 Champions War League (CWL) is an international Clan War League for skilled Chiefs interested in competing at a higher level in Clash of Clans. CWL was founded on the principle that elite, fairplay war clans needed a way to challenge each other in an organized and standardized environment. Since then, thousands of volunteers, clan leaders, community reps, and players have come together to build what is now the CWL.